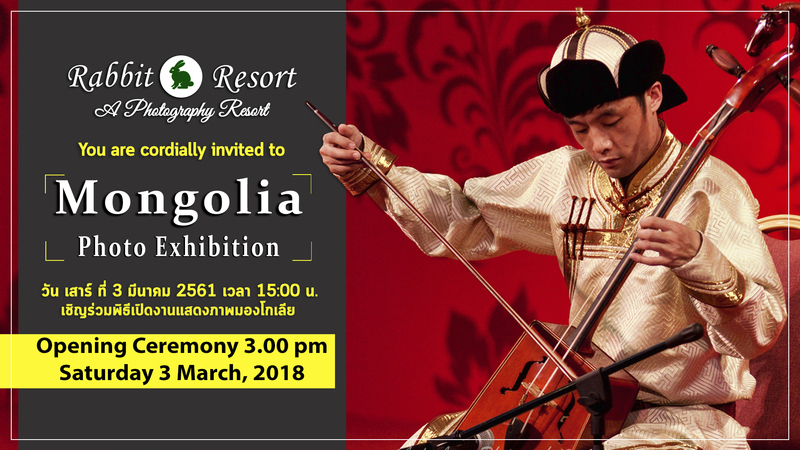 This resort is situated in a luxurious gated complex, and the beautiful Dontang beach is right in front of this resort. 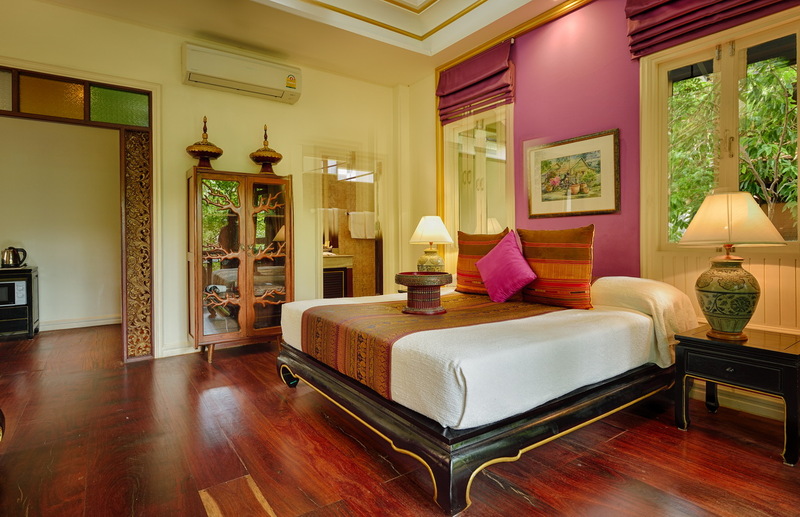 The immaculately maintained rooms feature large comfortable beds. The delicious breakfast offers you wide variety of options, and the food at the restaurant is simply commendable. 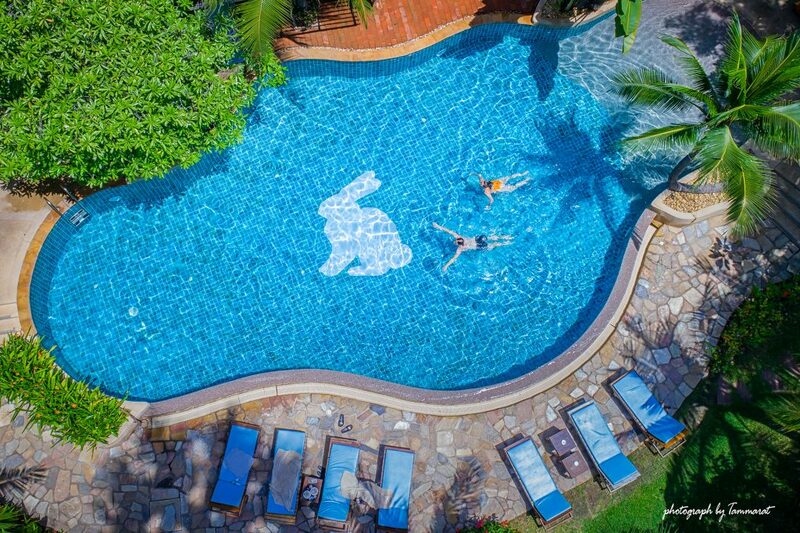 Rabbit Resort Pattaya is a tropical 4-star resort in Pattaya on the Dongtan Beach, which is one of the best beaches in the city. Its design and construction shows that it has been inspired by nature and follows a similar theme throughout. 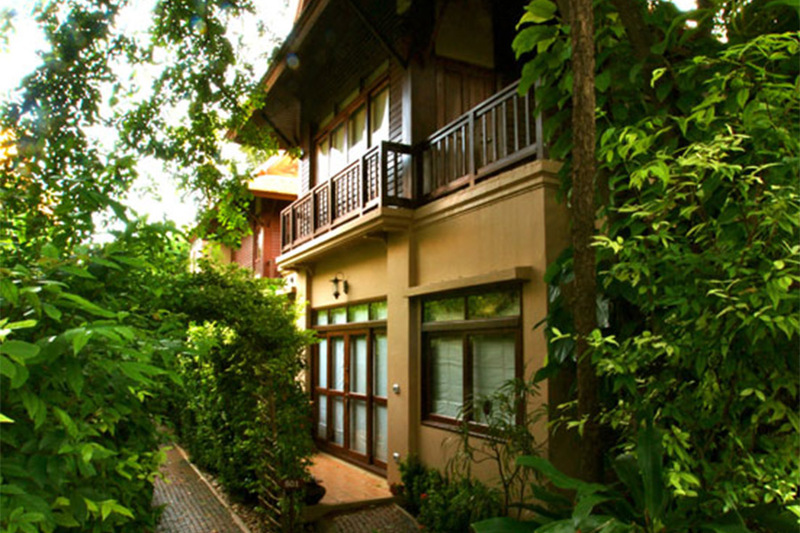 The resort offers a comfortable shelter in the lap of nature for all kinds of travelers looking for a wonderful holiday. 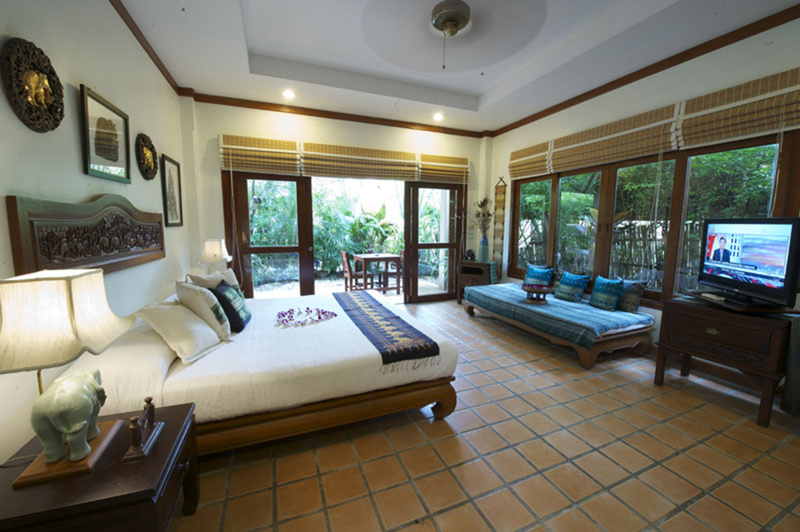 The family owned and operated establishment features an outdoor pool, a garden and rooms with views of the beach. 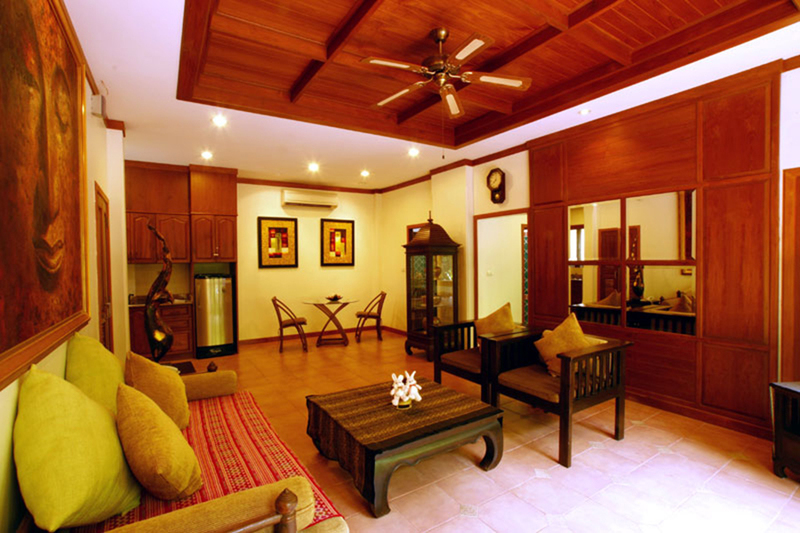 The tropical resort also boasts of its attractive design and modern-day amenities. 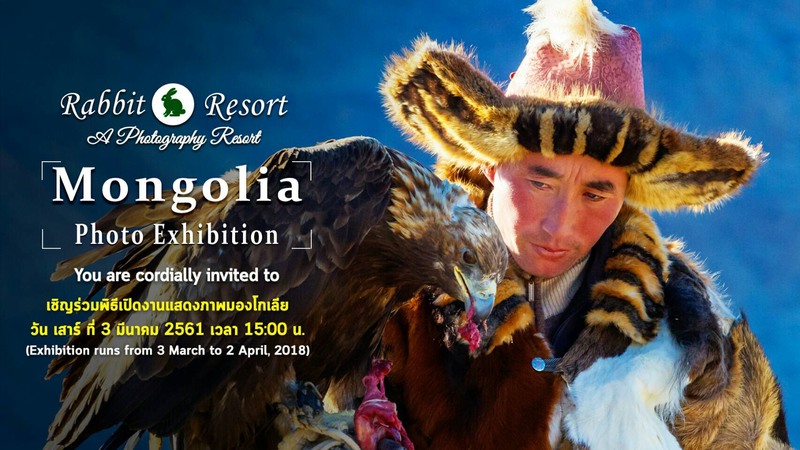 It is one of the few resorts that allow pets so families will not have to worry about finding a shelter for furry buddies. 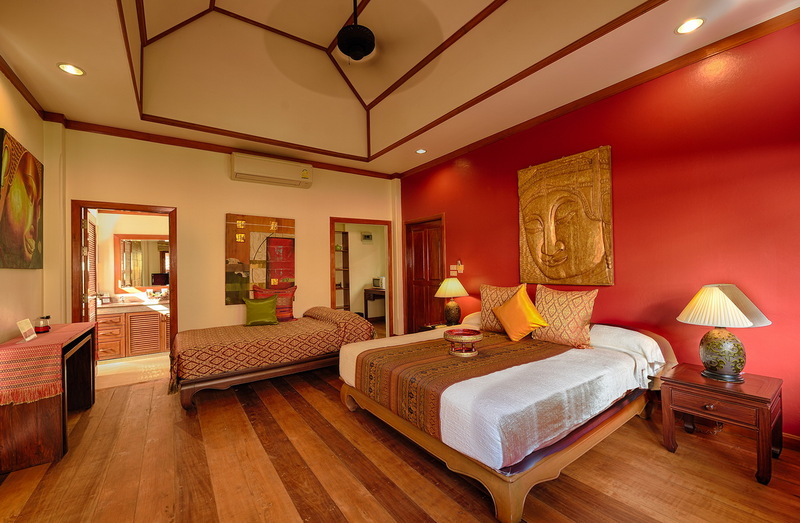 Guests can make use of the various facilities and services to make their stay a memorable one. 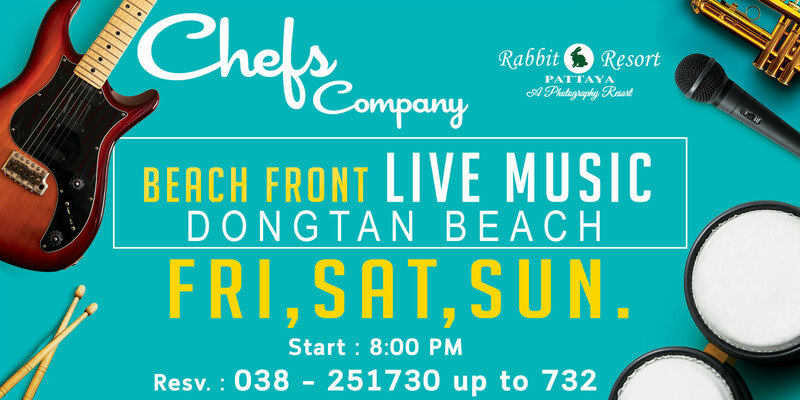 Rabbit Resorts close proximity to the beach means travelers can just walk over and have a wonderful time. 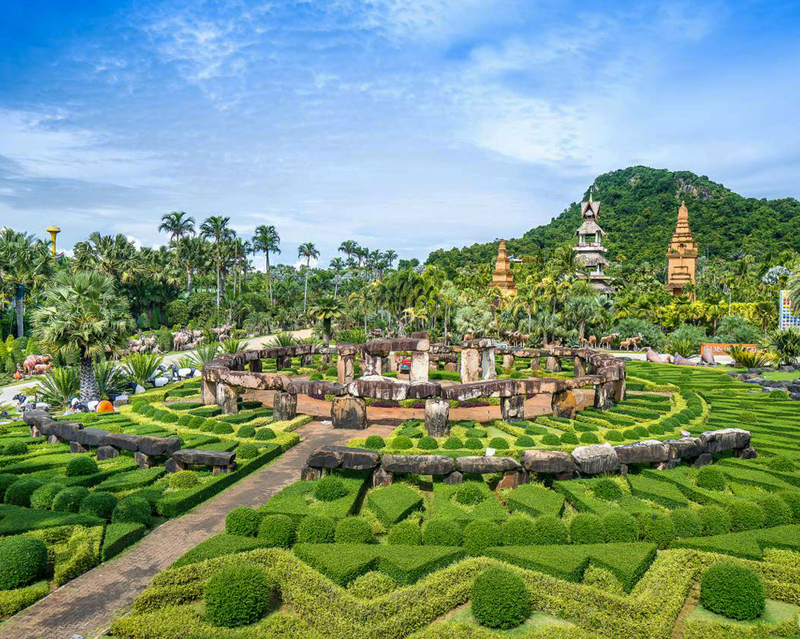 Tourist attractions like Pattaya Park Tower, Pattaya Water Park and Pattaya Kart Speedway are close by, making the resort an idea spot for a vacation. 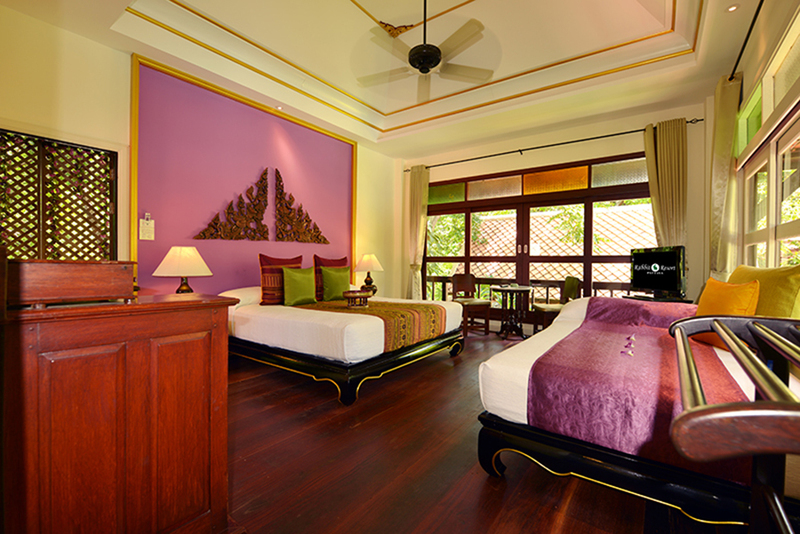 With a total of 49 rooms and villas, the resort provides a host of options when it comes to rooms. All of them have a TV, air conditioning, tea and coffee making facilities, and refrigerator. 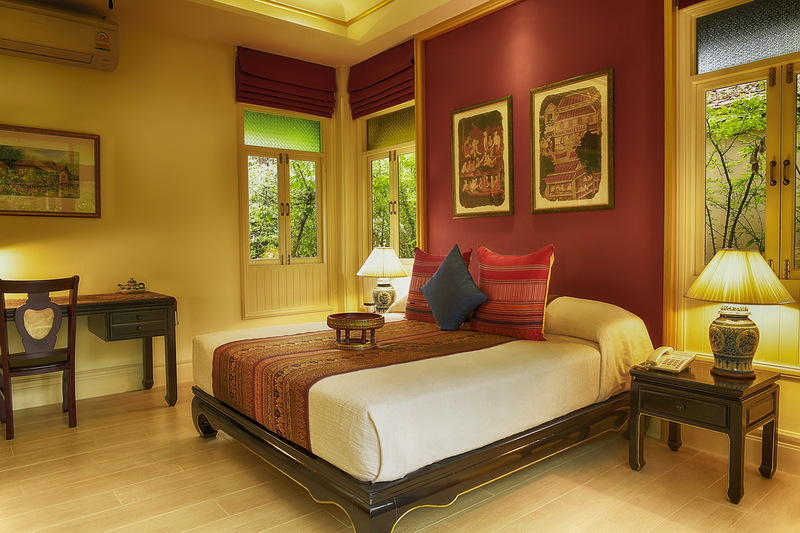 The Silver Forest and Gold Forest Rooms are traditional two-story Thai houses with dishes and silverware, luxury bath products and a private garden. 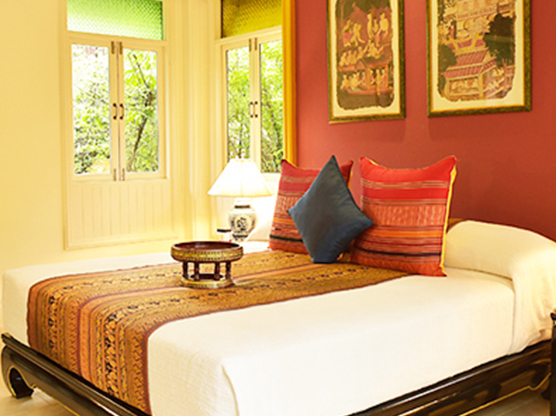 The Silver Antique and Gold Antique Rooms boast of their unique architecture and antique teak wood furniture. 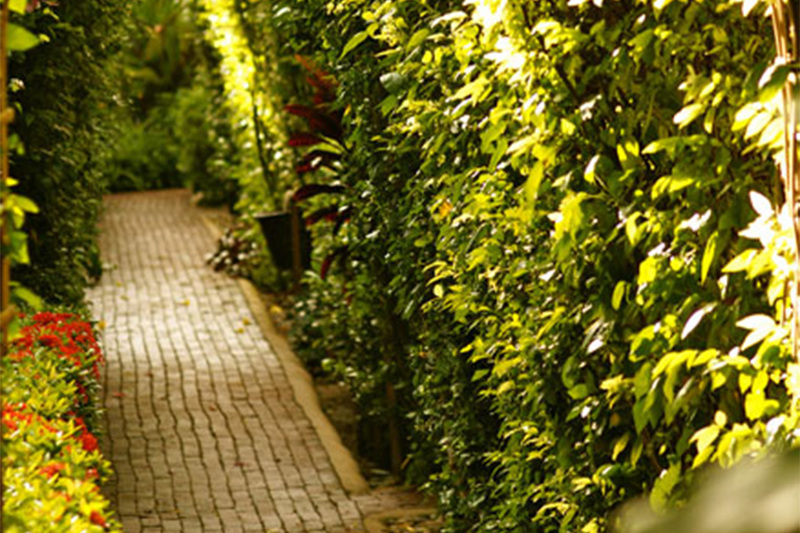 The Silver and Gold Villas have a private outdoor garden, outdoor seating and kitchen equipment. The Gold Cottages are single story houses located closest to the ocean. 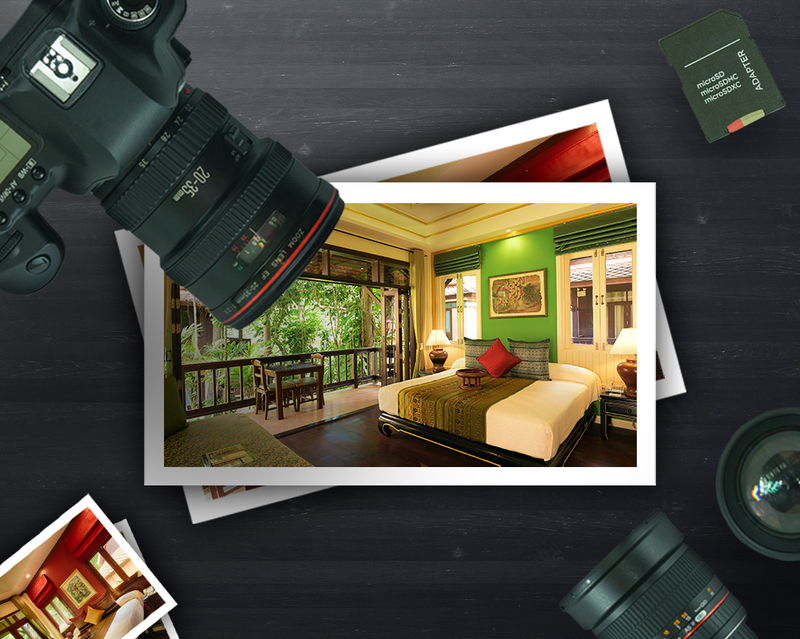 Rabbit Resort Pattaya boasts of being a photographers paradise. 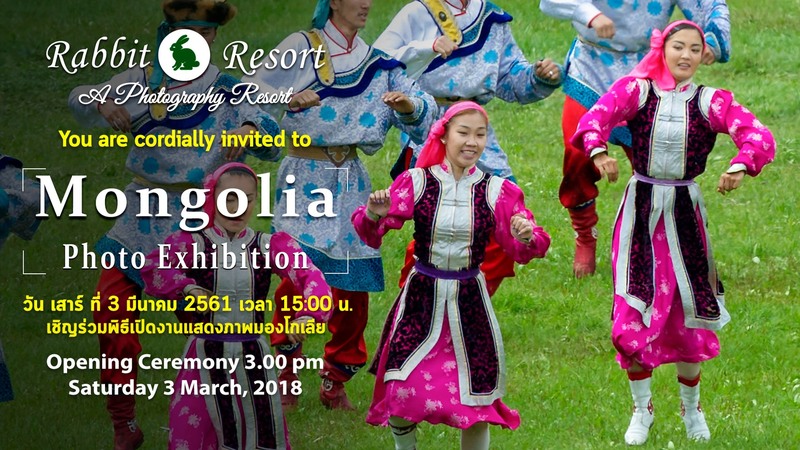 It has a photo exhibition and photo gallery and organizes photo and selfie contests. There is an onsite restaurant for the convenience of the guests. 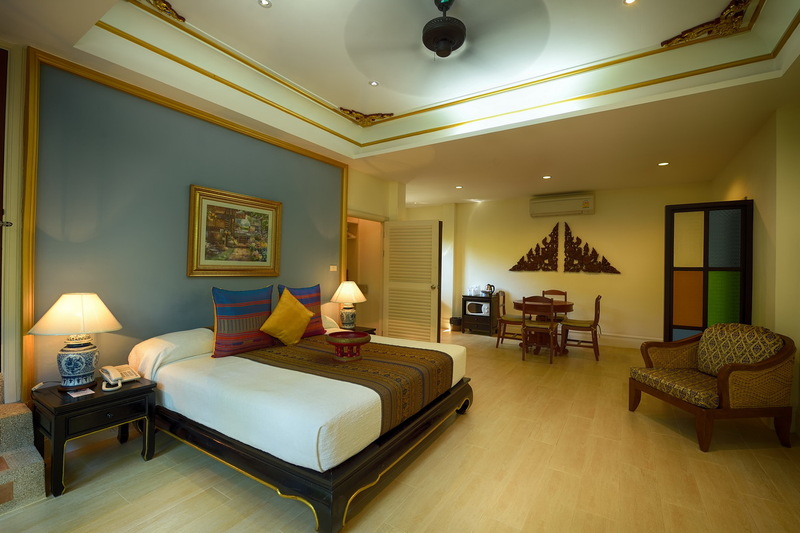 Besides, the resort maintains a free parking area, 24 hour front desk, luggage storage and offers laundry services. 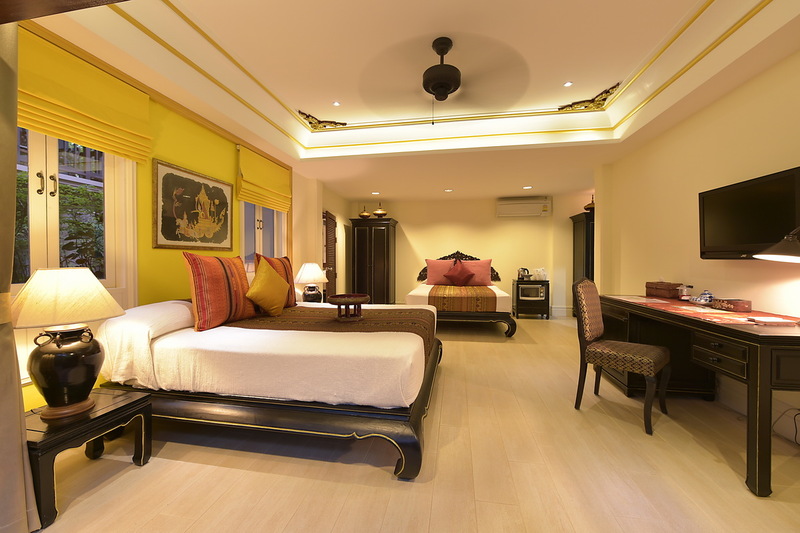 All the hotel rooms are equipped with modern amenities and complimentary Wi-Fi. It also offers babysitting and airport shuttle services on request. Further, guests can use the car rental service to freely roam around the city and experience the culture. 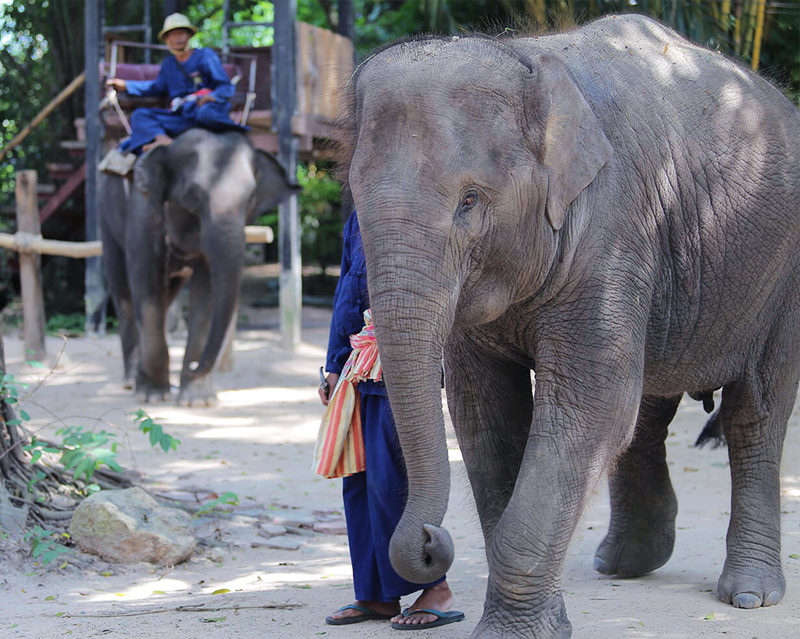 Guests can also plan various excursions and visit Sanctuary Of Truth and Elephant Village Pattaya. 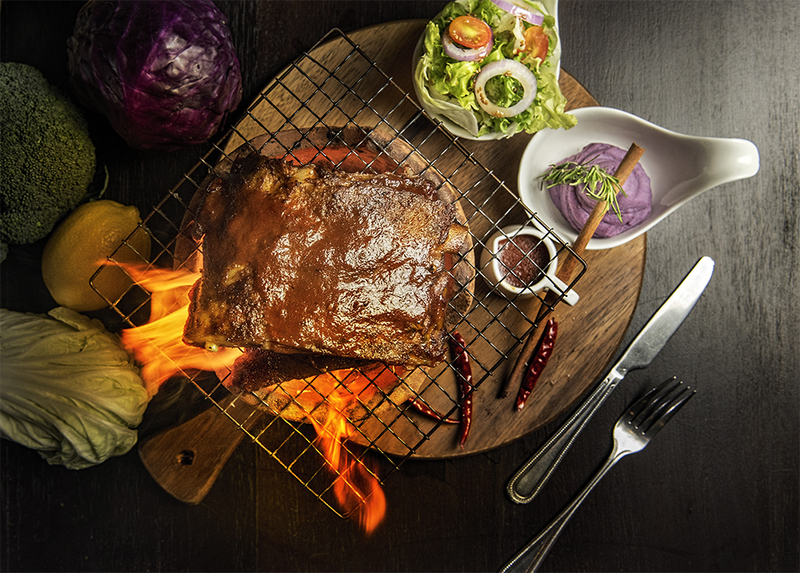 Rabbit Resort Pattaya features an exceptional restaurant offering delightful culinary experiences. 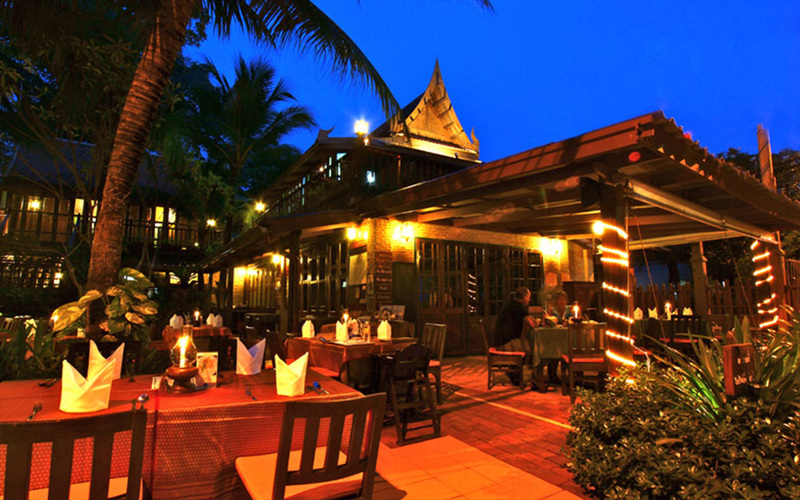 Chefs Company Restaurant combines contemporary dining with its beach side location, giving a complete tropical feel. 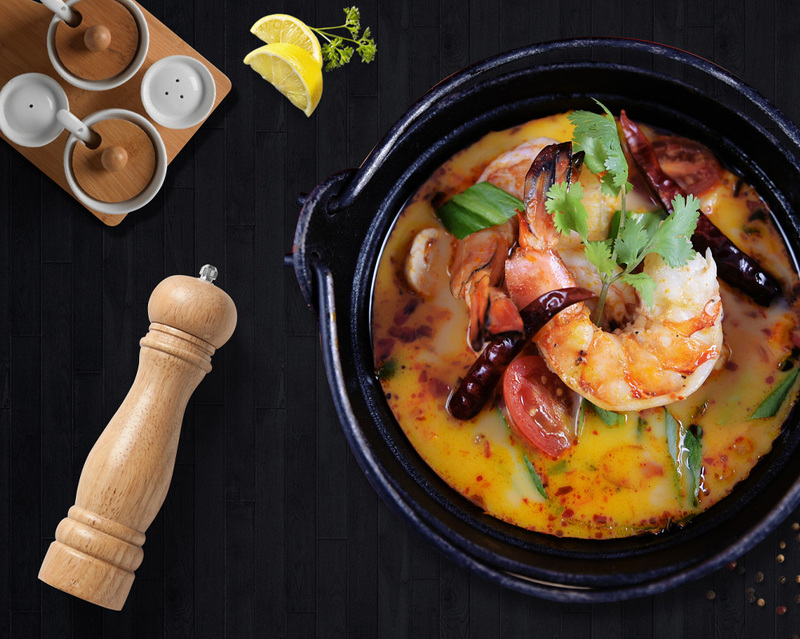 It serves some of Thailand's most celebrated cuisine. 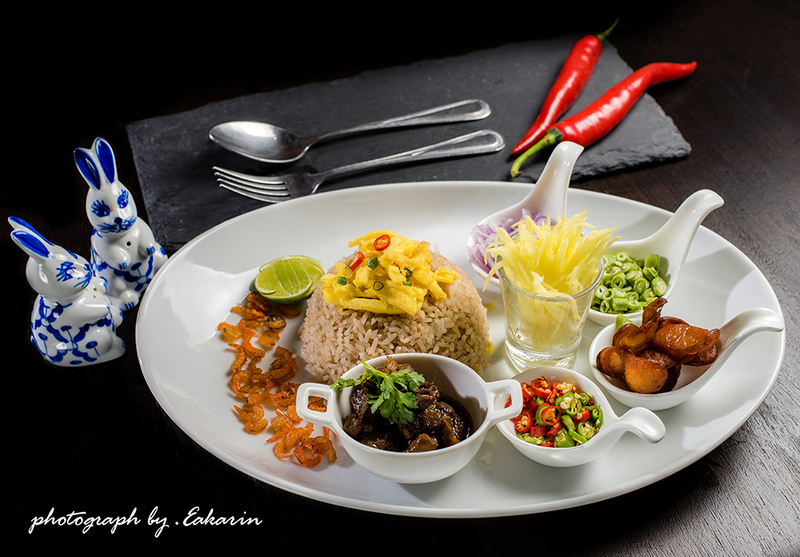 Guests can have a beach side breakfast which includes Western dishes with Thai influence. 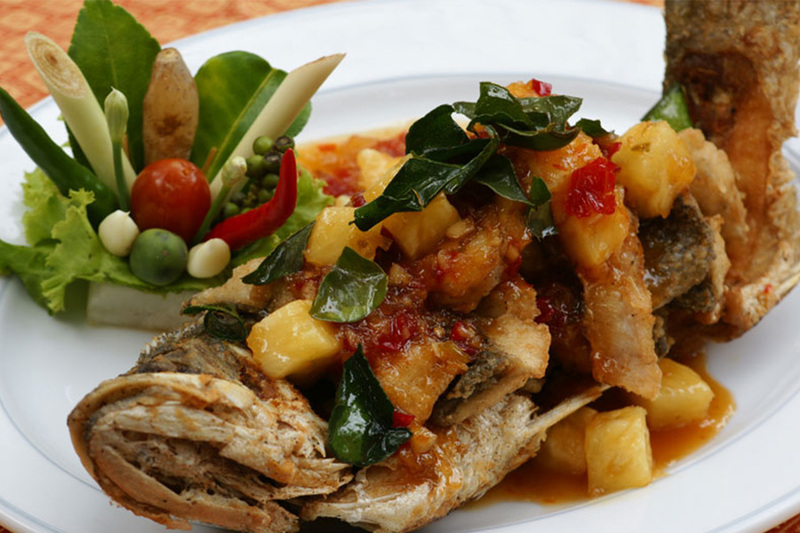 The beach front lunch serves Thai and international cuisines. 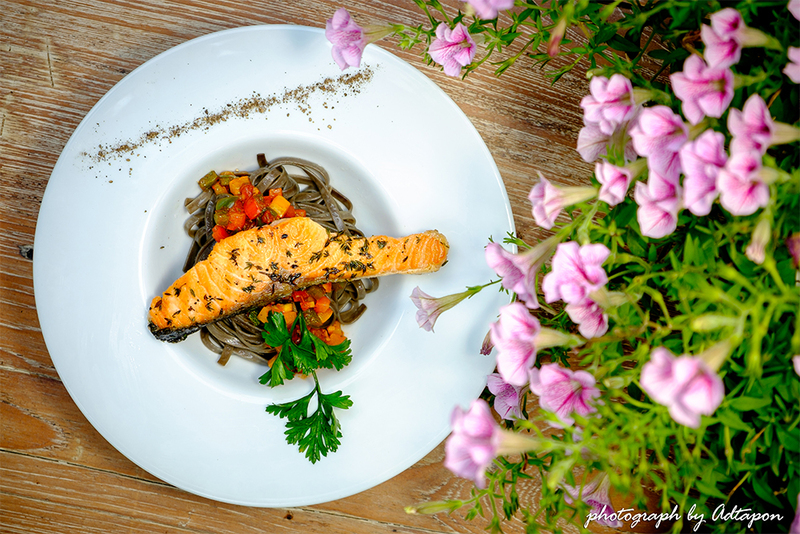 Sunset dining is the perfect experience for couples as it puts them right on the beach with comfortable seating and delicious food. 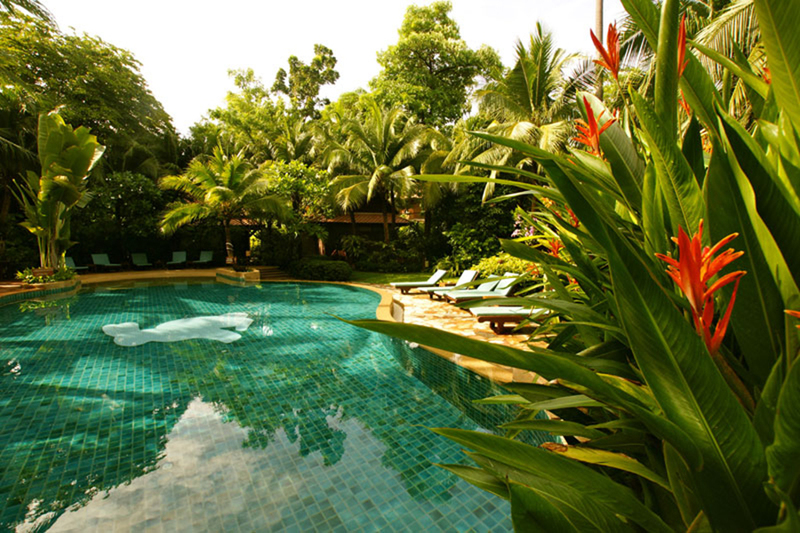 While surrendering oneself to the tranquillity of the place, let go all the stress at Rabbit Resort Pattaya. 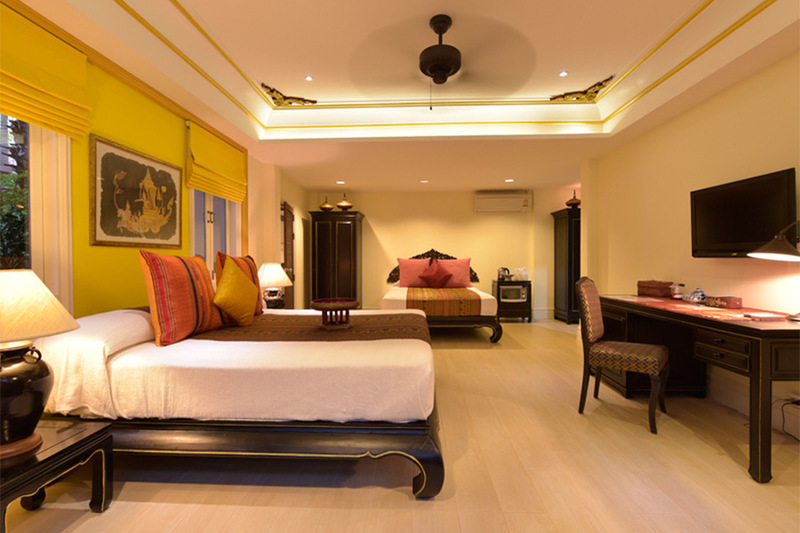 With a host of facilities and friendly staff, the resort is a compelling option when it comes to booking hotels in Pattaya. Its location on the beach makes it a vacationers paradise. 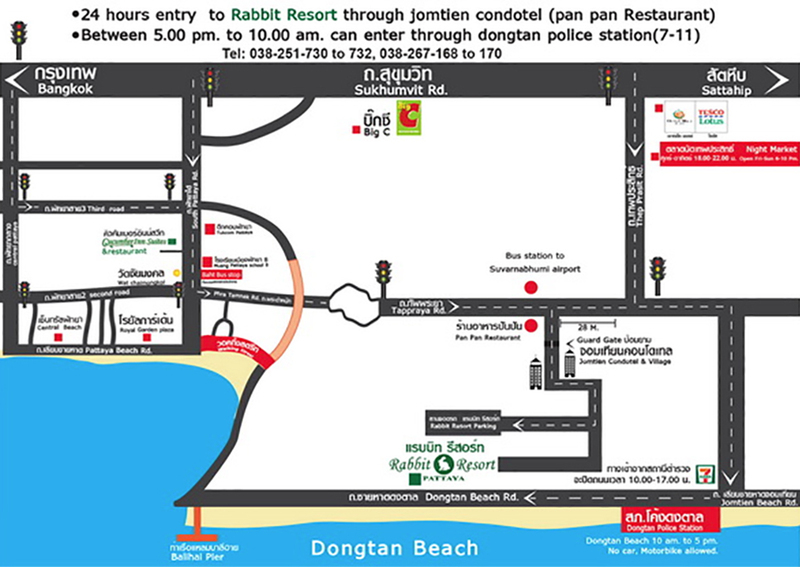 Rabbit Resort Pattaya Thailand is about 41 km from U-Tapao Rayong Pattaya International Airport. Yes, the hotel welcomes small dogs. What are the activities that one can pander to in and around the hotel? Guests can take a dip in the pool or just relax by its side. 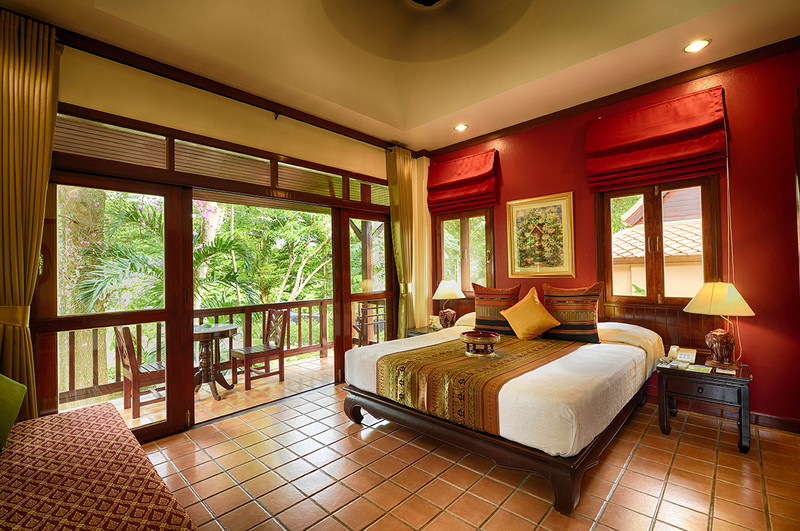 They can stroll in the garden or make use of the free wi-fi in the comfort of their rooms. It is located right on the beach so families with kids can have a wonderful picnic. 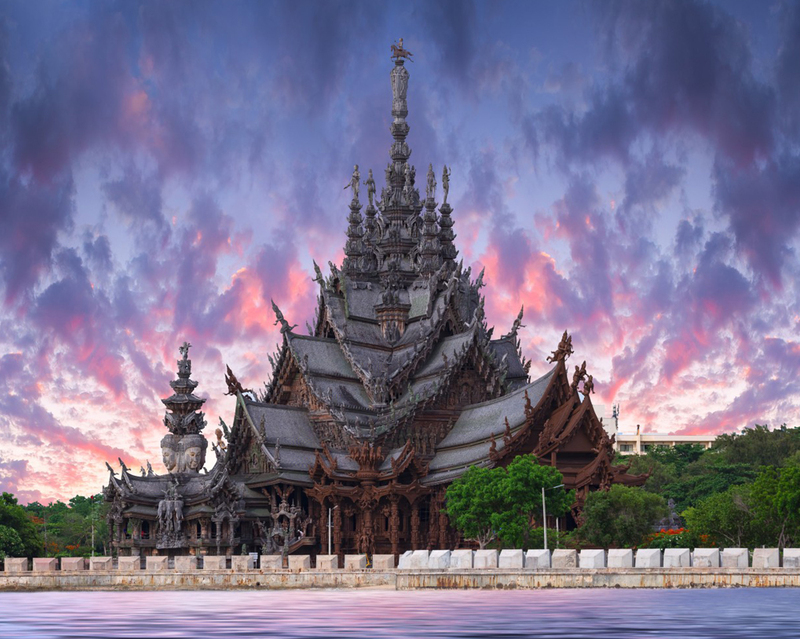 Tourist attractions like Pattaya Park Tower, Pattaya Kart Speedway, Pattaya Viewpoint and Bali Hai Pier are all close by. Does the hotel provide car rental services? Yes, the hotel provides car rental services. 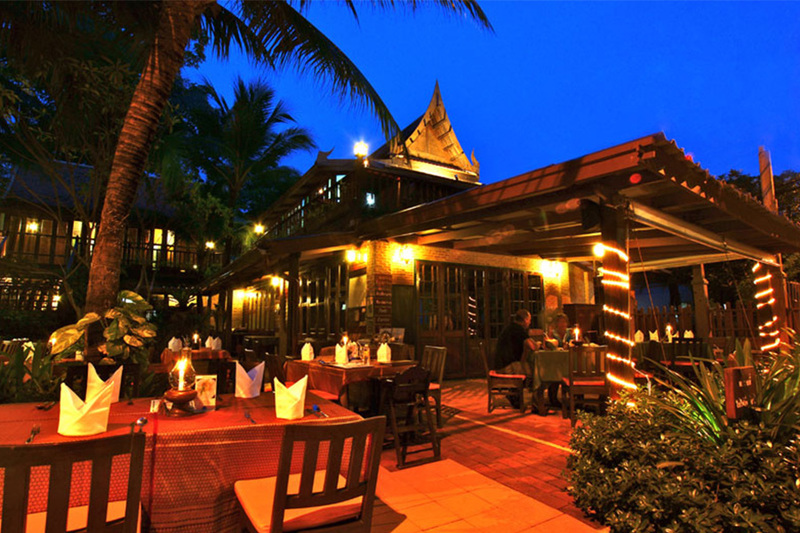 Maharani are the popular Indian restaurants near Rabbit Resort Pattaya Thailand. 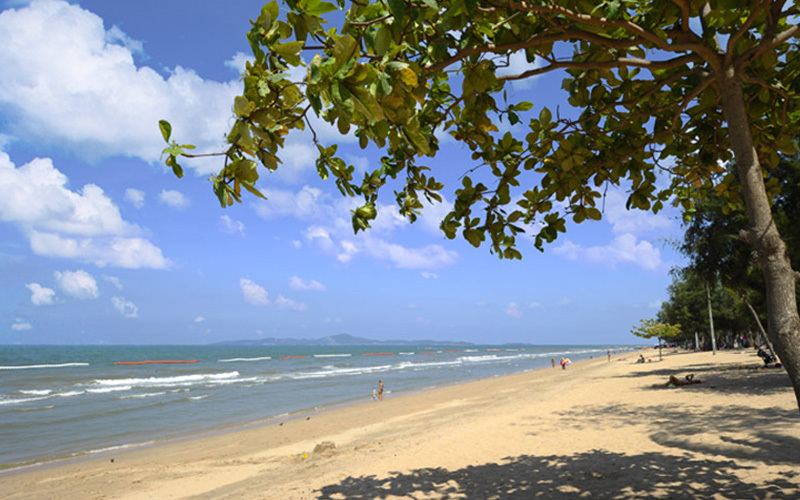 Set against the vibrant Dongtan Beach, Rabbit Resort Pattaya Thailand is a perfect place for nature lovers! Here, experience the beauty of raw nature and find solace while being surrounded by vibrant greenery and soothing ambience. 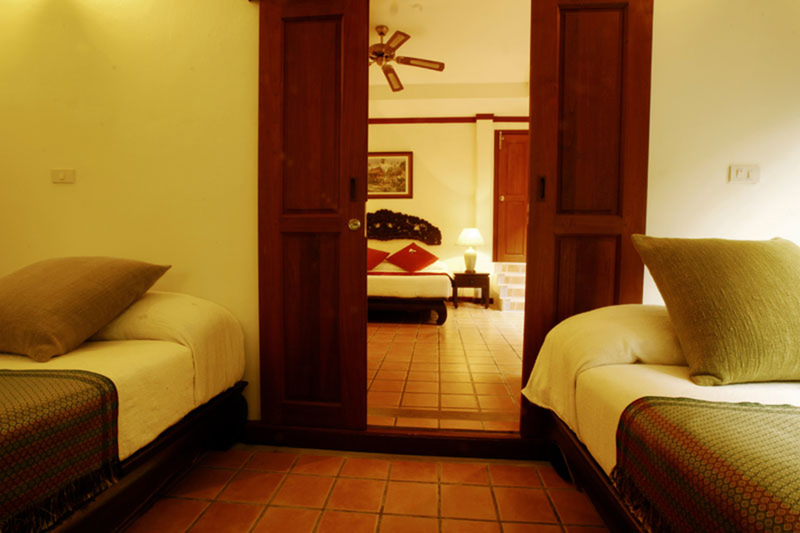 The resort is also known for offering warm hospitality with friendly staff. 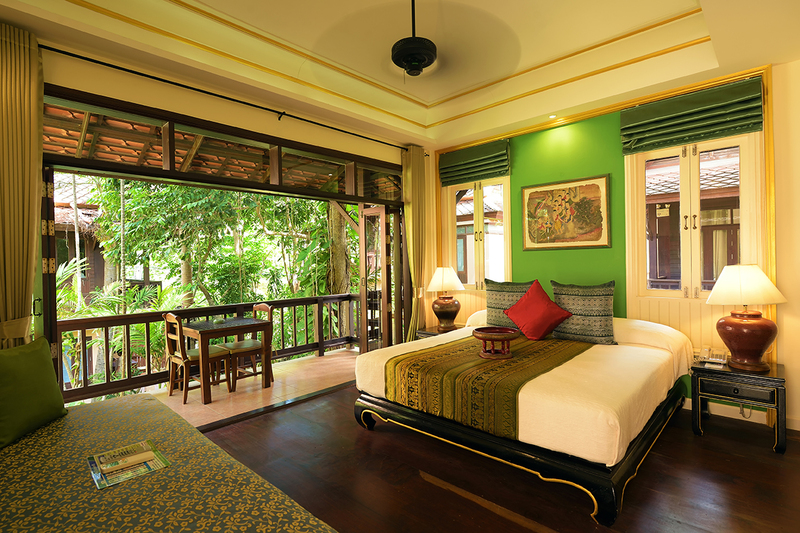 One can enjoy stunning views of the beach from a private terrace or balcony that accompany most of the rooms. 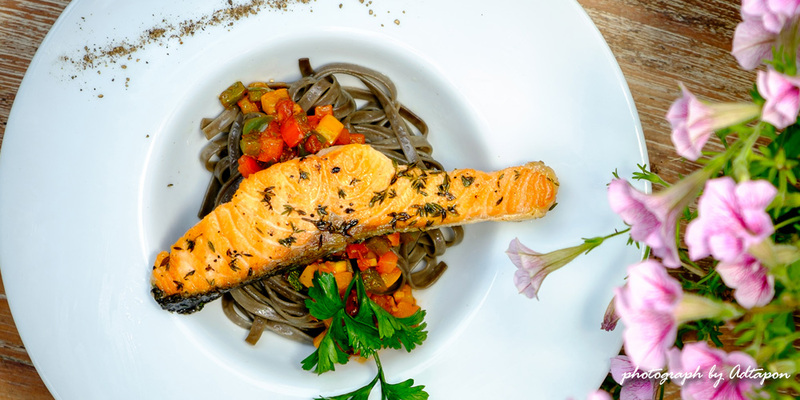 Get a taste of authentic local cuisine made from the freshest ingredients in the in-house restaurants. 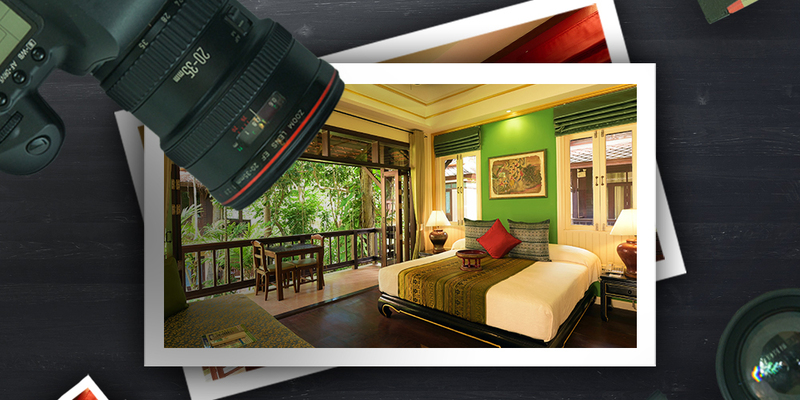 The property boasts of being a photography resort as it offers picturesque views of the forest and the beach. 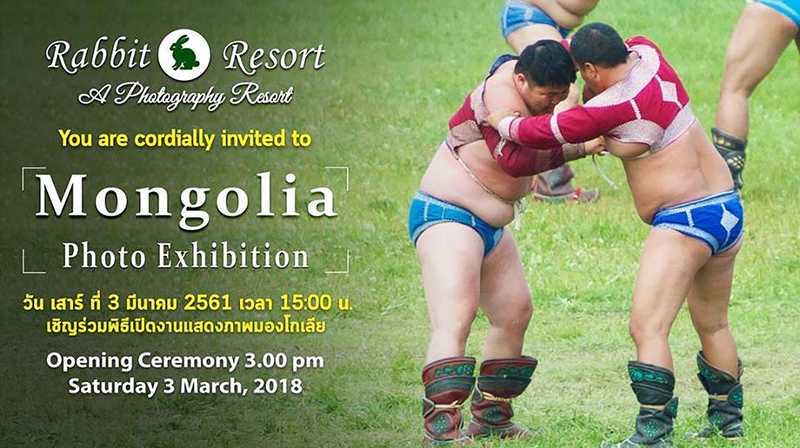 It organizes contest where guests can submit their photos and selfies. 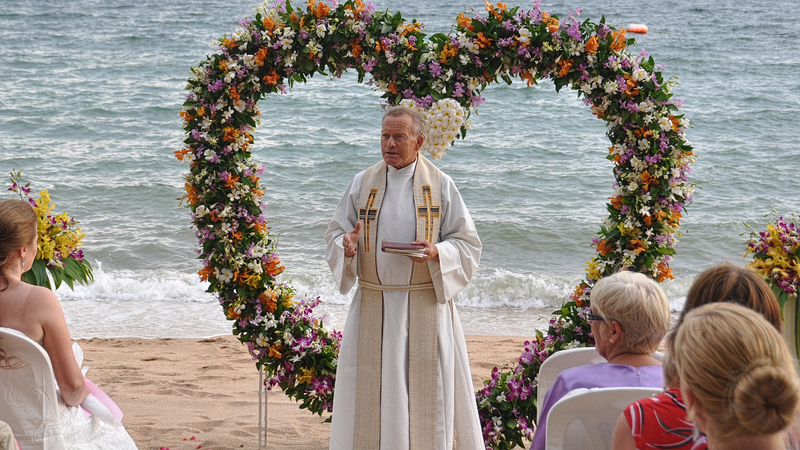 The accommodation can arrange for wedding ceremonies and engagements as well. 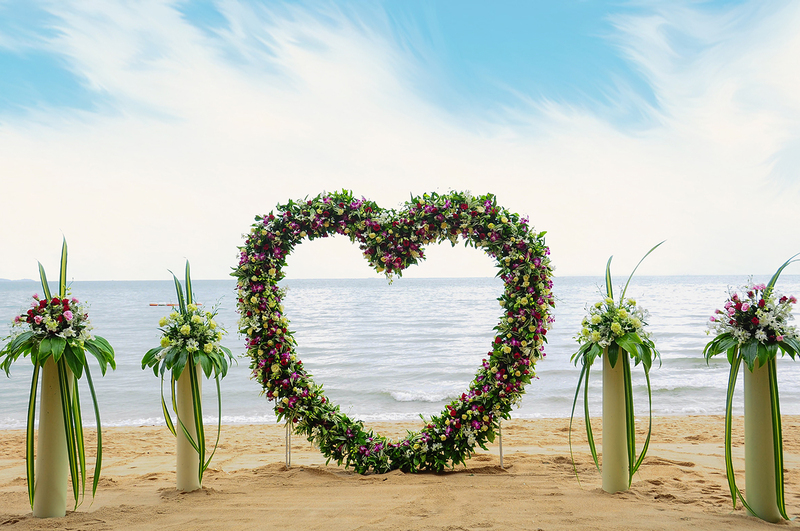 Both Thai and Western weddings can be organized. 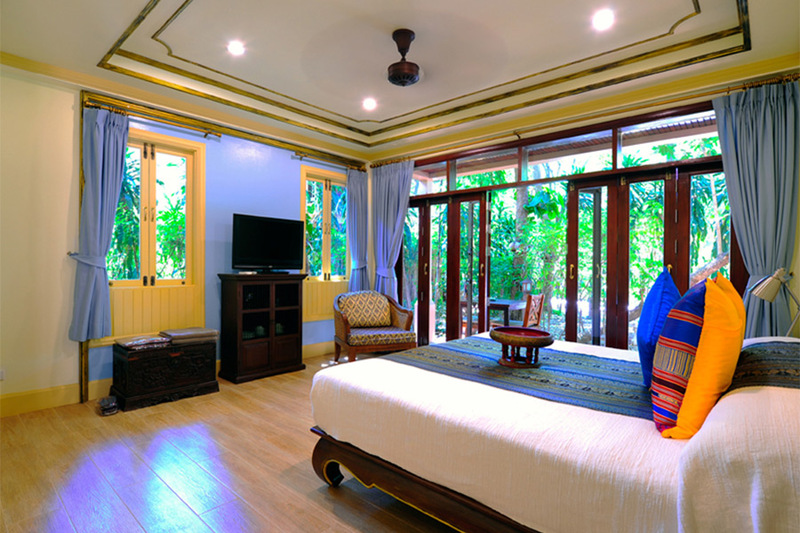 Rabbit Resort Pattaya Thailand can offer babysitting services as well which is great for new parents. Families can also being their small dogs and make their stay even more memorable. 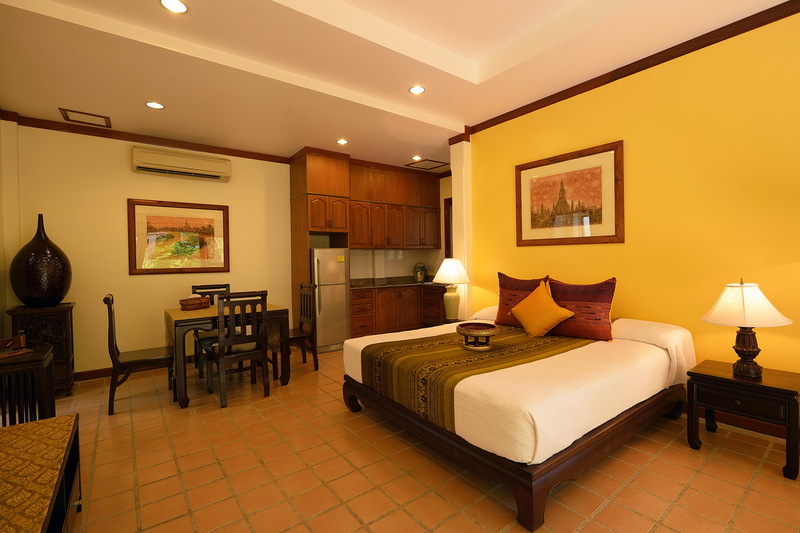 With a host of facilities, a beautiful location and friendly staff, Rabbit Resort Pattaya is an ideal resort for vacationers.